Mark was part of the UK’s initial cohort of students that took ‘O’ and ‘A’ Level Computer Studies between 1978-1982. He went on to study Computer Science at Nottingham Trent University and then spent over 12 years working as a Computer Programmer, Systems Analyst and Business Analyst for leading financial services companies including Credit Lyonnais and Goldman Sachs. After spending a year travelling the world with his partner, Mark returned to university and graduated with a Distinction in MSc Distributed Systems. Mark then spent 20 years working as a University Senior Lecurer in Computer Science and was responsible for the creation and validation of several BSc and MSc specialist computing courses including both BSc and MSc Cyber Security and Networking. During this time Mark spent many years volunteering as a STEM Ambassador. As a result of this experience, in 2017, Mark decided to make the shift to teaching school/college level students believing this is where he could make the fullest use of his enthusiasm and wealth of experience in all things computing. 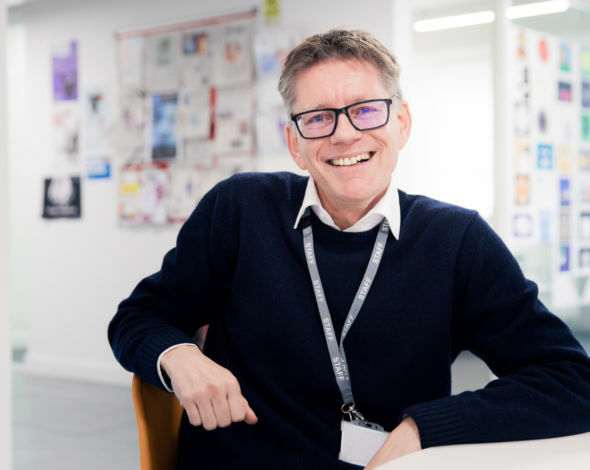 After graduating with outstanding grades in his PGCE Computer Science from University College London in Summer 2018 Mark was very pleased to commence work at Ada as a Computer Science teacher and Year 12 Form Tutor.